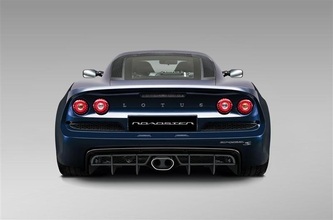 Just when you think Lotus has gone to sleep, they wake up and build a cracking sports car. 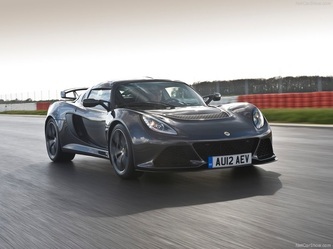 Proof once again that the guys from Lotus still build the best handling sports cars on the planet. 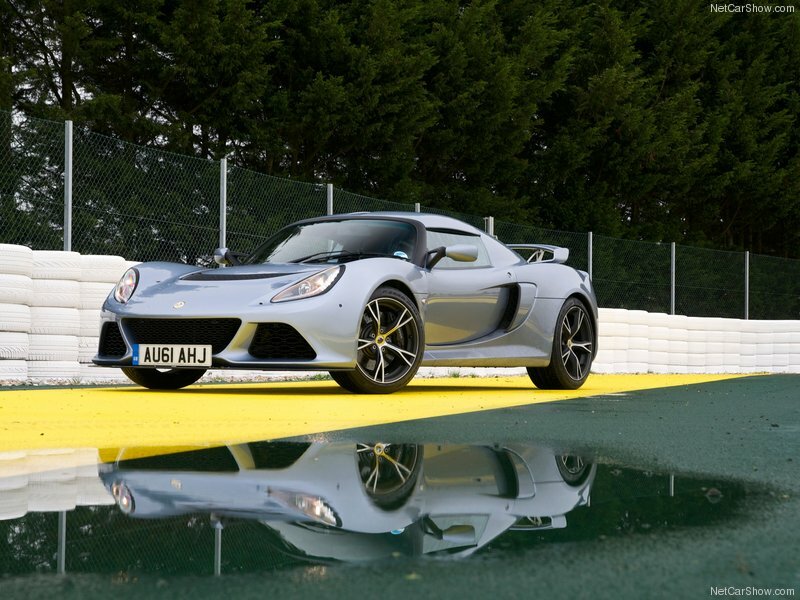 I have always loved the Lotus Exige S. From the original to the newly designer 2012 model, it was the top dog almost immediately at most track days across Europe and the UK. 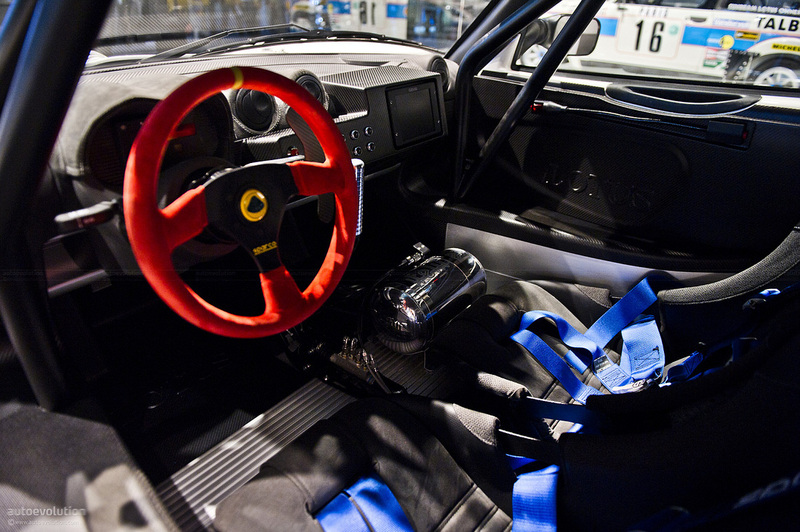 If you think about it as a poor mans 911 GT3RS you are on the right track in terms of enthusiast love for the car. 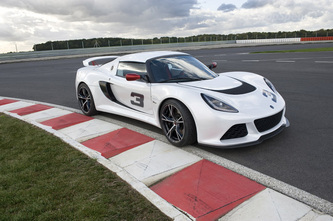 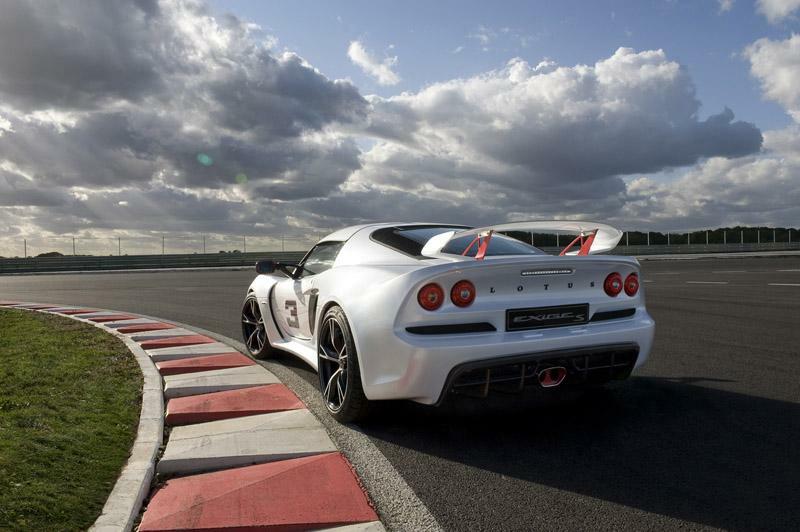 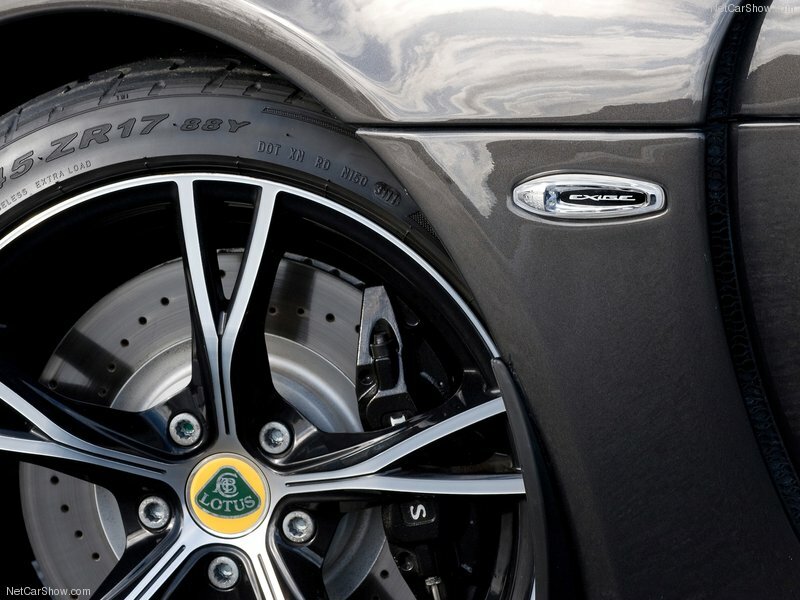 The 2012 Lotus Exige S really is the ultimate lightweight high performance sportscar. Yes, a Nissan GTR will outrun it in just about any conditions but the Lotus rewards the driver like few other cars on the planet. 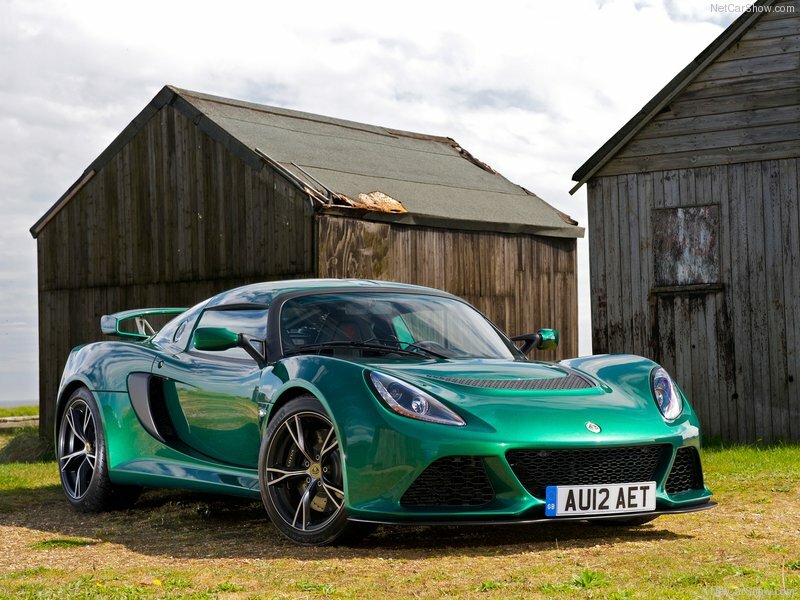 Alongside the staggering power to weight ratio, the Lotus Exige S has a completely new exterior and interior look and feel. The dramatic styling overhaul sees a completely new look for the Exige including a new front splitter and rear spoiler giving it a strong and aerodynamic profile. From what we hear there are also new interior packages, but who really cares about that in an Exige S, right? The biggest change for the new Lotus Exige S is the new mid-mounted, transverse 3.5 liter DOHC V6 VVI-i engine mated to an EA60 6 speed transverse Sports Ratios manual gearbox with open differential. 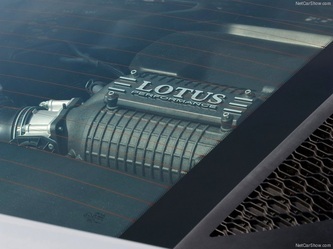 It is heavier than the outgoing engine, but it is also more powerful (and sounds better too). Then there is the Lotus DPM (Dynamic Performance Management) system that allows the driver to switch between three driving modes: Touring, Sport and DPM off. And if three dynamic settings are not enough, an additional Race Pack option is available which adds a fourth driving mode setting: Race. 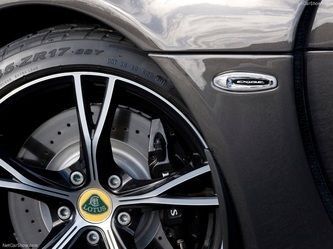 This setting provides the maximum possible traction out of corners. 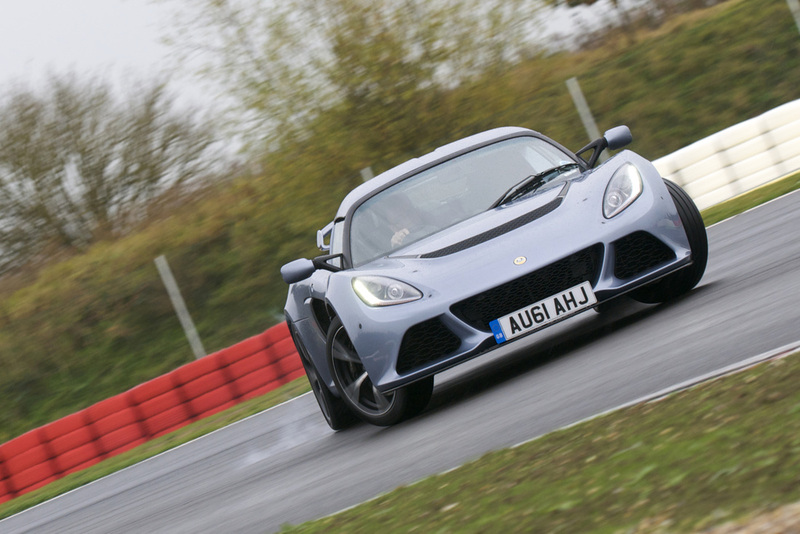 The Race Pack also features Launch Control and an optimised suspension setting making the car perfect for letting rip on the track. 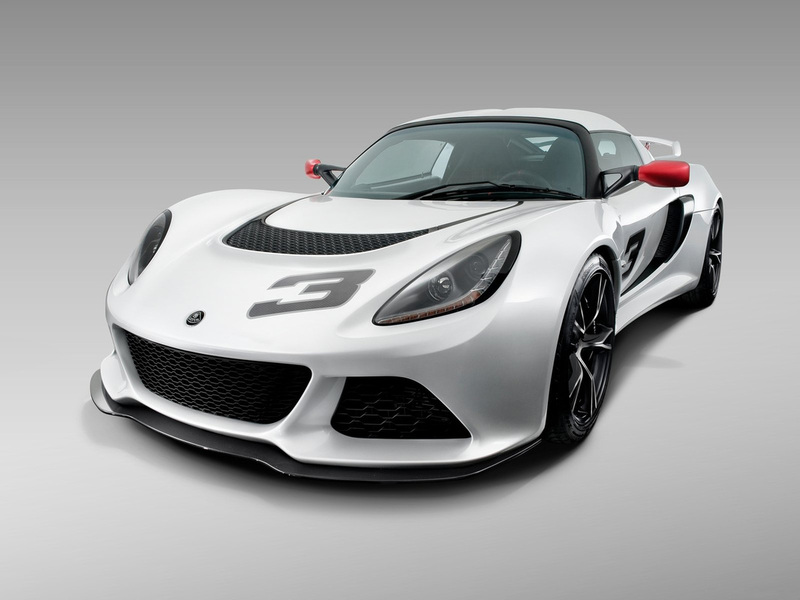 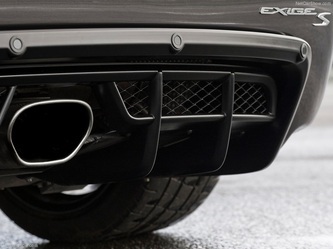 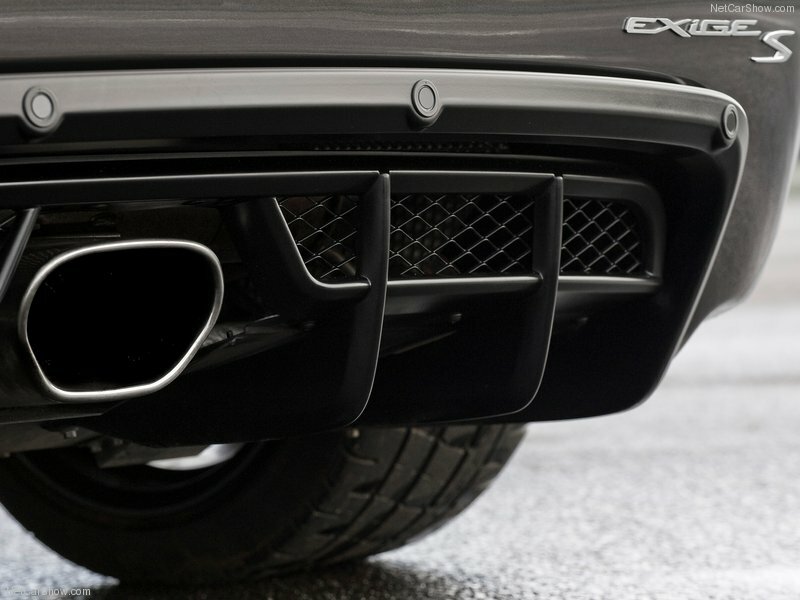 The new mid-mounted, transverse 3.5 liter DOHC V6 VVI-i engine delivers a total of 345 HP. 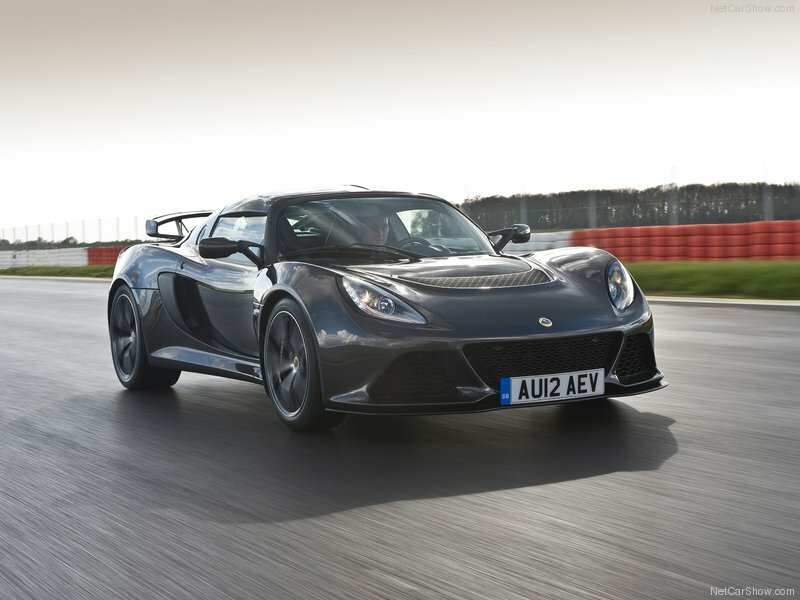 It allows the Lotus Exige S to deliver a 0-60 mph sprint time of 3.8 seconds (from a previous time of 4.0 seconds) and its top speed hikes up to 170 mph (up from a previous 145 mph).